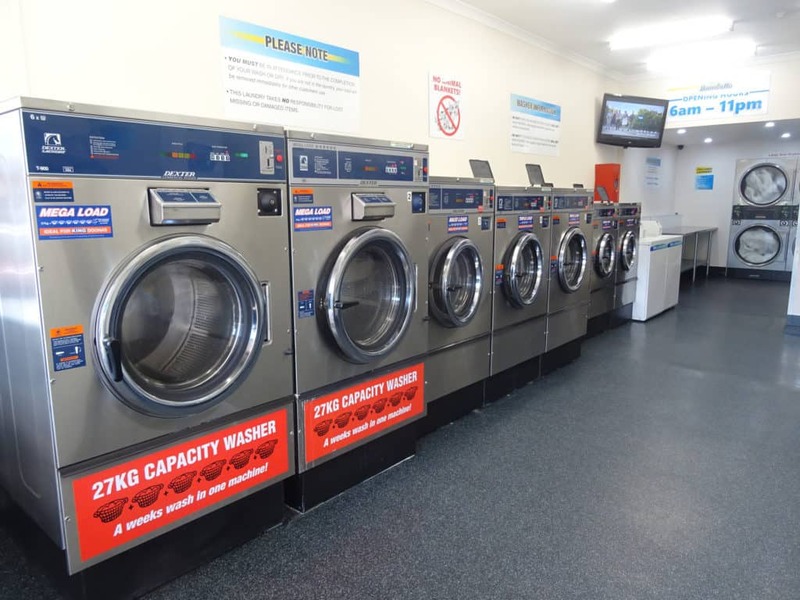 We pride ourselves on being the cleanest, safest, most vibrant and awesome laundromat in Sunshine. Come to our wonderful conveniently located, locally owned and run laundromat for the best Laundry and Service Wash in the west! Laundry Service – We pick up your laundry at a convenient agreed time, and you can even leave it out for us to pick it up if you will be out. And we drop it back to you usually on the same day! That’s right, we get all of your week’s laundry done in just a couple of hours. Washed, dried, folded and delivered. Super fast, super easy. Our goal is to make sure that your washing never becomes a chore again, so let us help you get more time to relax. I approve the upload and use of the text and images for the Sunshine Business Association. The Sunshine Business Association (SBA) represents and advocates on behalf of businesses and services in the Sunshine Town Centre. The SBA aims to create mutual assistance among members in order to encourage business in Sunshine to prosper. © 2018 Sunshine Business Association. All Rights Reserved. Are you looking for a particular business or event?